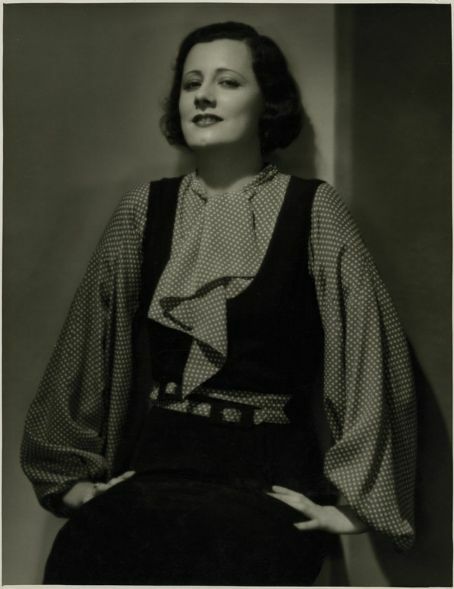 The Irene Dunne Project: Detour - Why in chronological order? - First - it seems to be the best way to understand the development of a performer. The original order gives me a detailed impression of how an actress changed through her career - sometimes a span of decades.